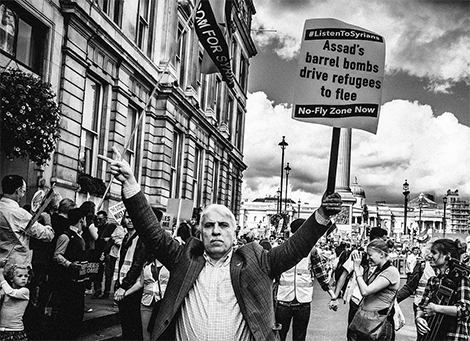 Solidarity With Refugees, London 12 September. Photo by Cole Peters (detail). More here. Rethink Rebuild Society has had no response to an email it sent to Stop the War on 23 September requesting an opportunity to speak at its Manchester event on Syria on 6 October. The current panel features four speakers, none of whom are Syrian, thereby framing a discussion on Syria without input from the most important party to the issue - the Syrian people themselves. Rethink Rebuild Society will be raising this crucial point at the event on 6 October. It has come to our attention that you are hosting an event titled “Don’t bomb Syria” on 6 October in the Friend's Meeting House in Manchester to discuss potential UK airstrikes against Syria. Your event page details that speakers for this event include Lindsey German, Peter Brierley, Richard Burgon MP, and Clive Lewis MP. Notably, you do not have any Syrian speakers that will be presenting at this event, and therefore we are writing to formally request that we, as Rethink Rebuild Society, are given an opportunity to be represented. 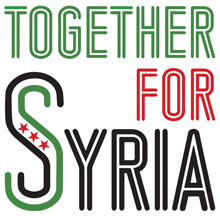 We are a Manchester-based Syrian advocacy and community organisation. 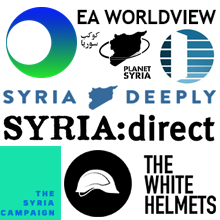 We work with policy makers and the media to affect decision-making on Syria, and we also have a strong community base that engages with us and communicates with us their views towards issues such as the proposed airstrikes. Additionally, our stance towards the Syrian conflict and the UK's role within it has been formulated alongside Syrian groups across the country, making our joint stances truly representative of the British Syrian voice. To be clear, we are also not in favour of UK airstrikes in Syria as they are being proposed in Government. But we also find it is over-simplistic to assume that the best course of action is for the UK to stay out of Syria completely. Syria has been ripped apart over the past four years, partly attributable to Western inaction. We do, as Western states, have the power to take action to alleviate at least some of the threats to civilian life. In our view, this constitutes a much better means of 'stopping the war' than not doing anything. In the ever-growing debate on Syria, it is often the most important voice, namely the Syrian one, that is neglected. As Syrians, we very much have a message to convey and strongly believe that our voices should be consulted first when it comes to decision-making that affects our homeland. We reiterate our request that an activist selected by our organisation - as a community organisation that will speak to the voice of thousands of Syrians across the country - is invited to speak.